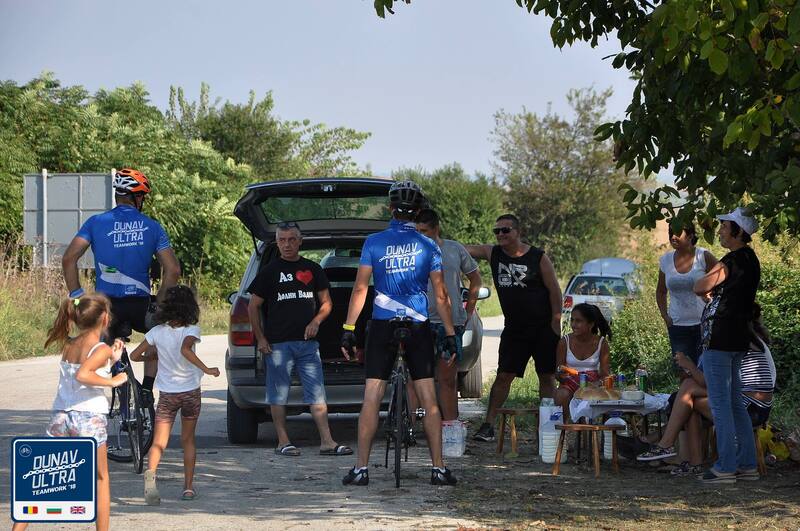 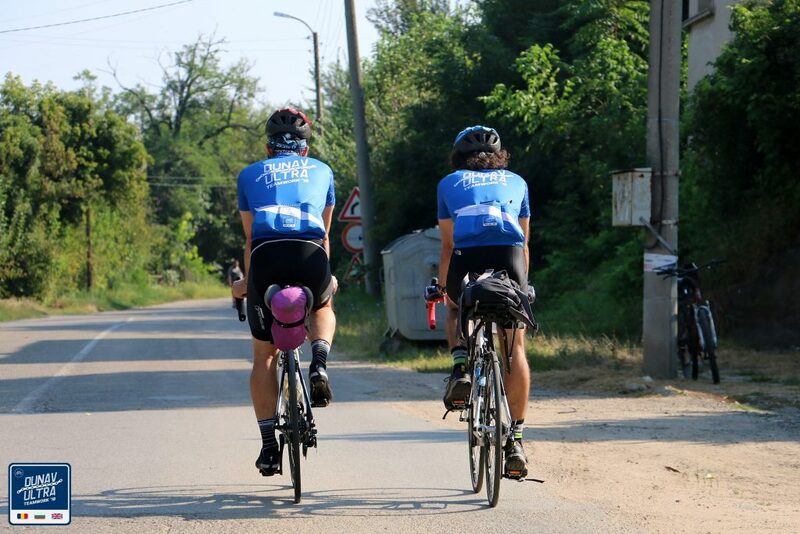 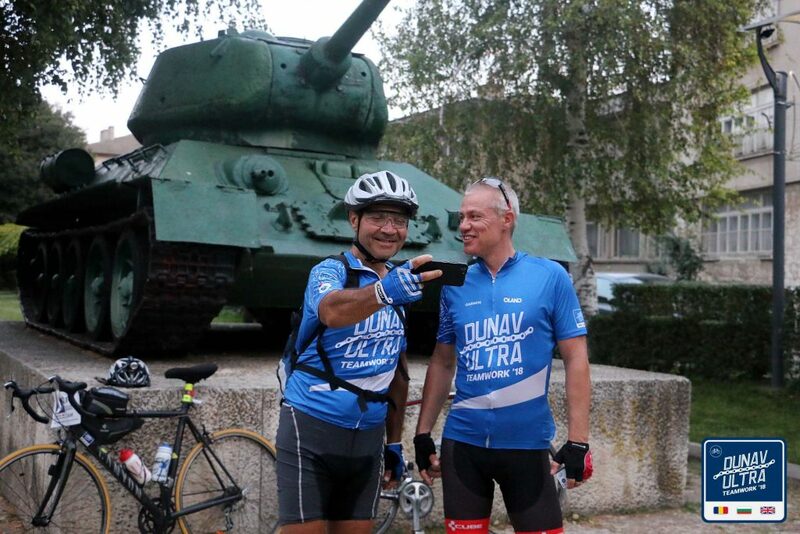 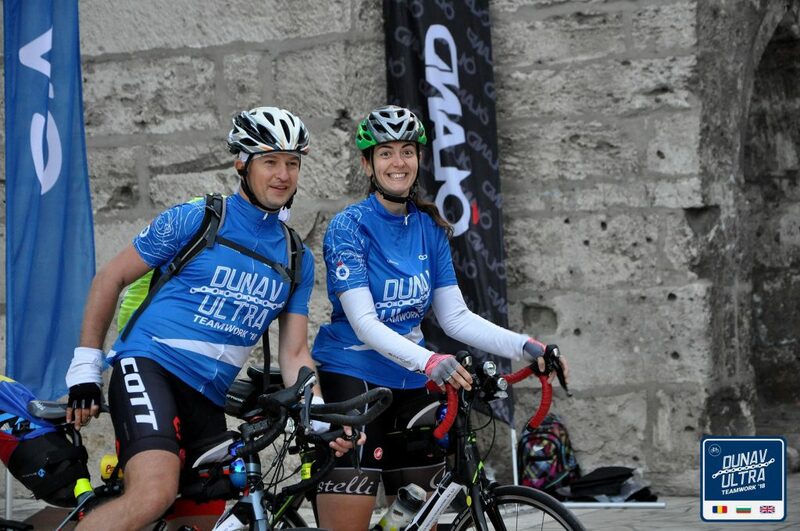 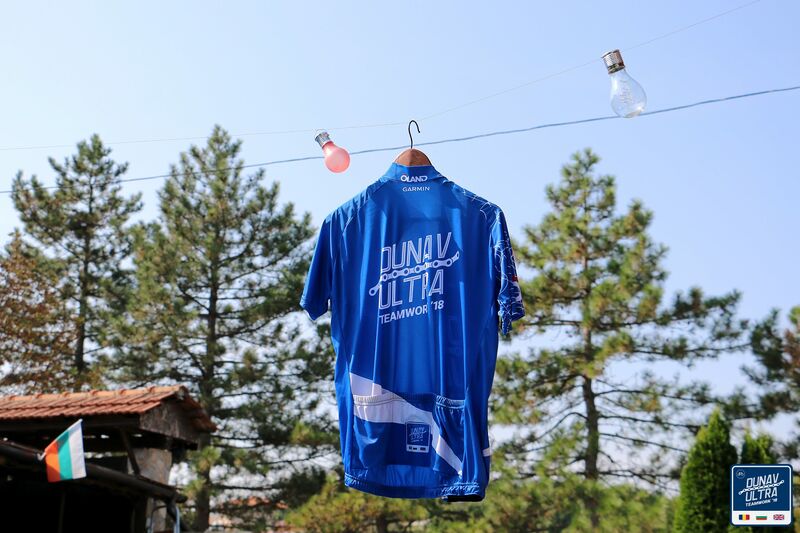 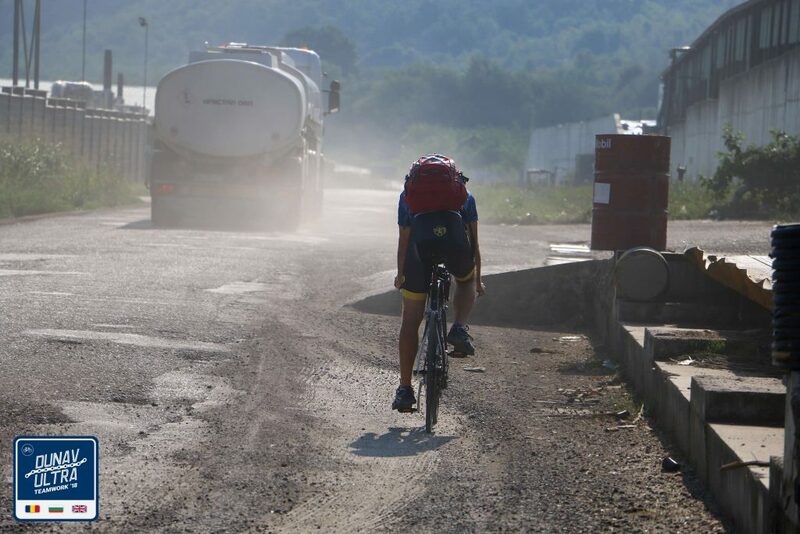 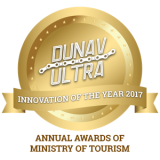 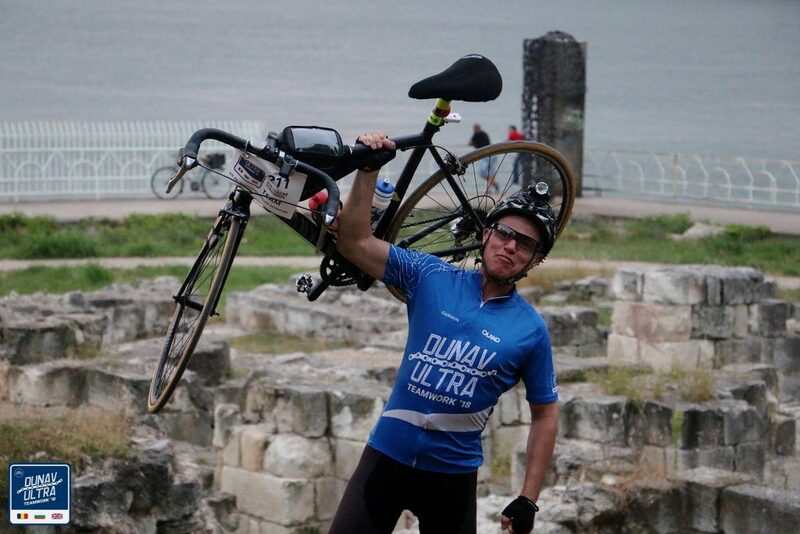 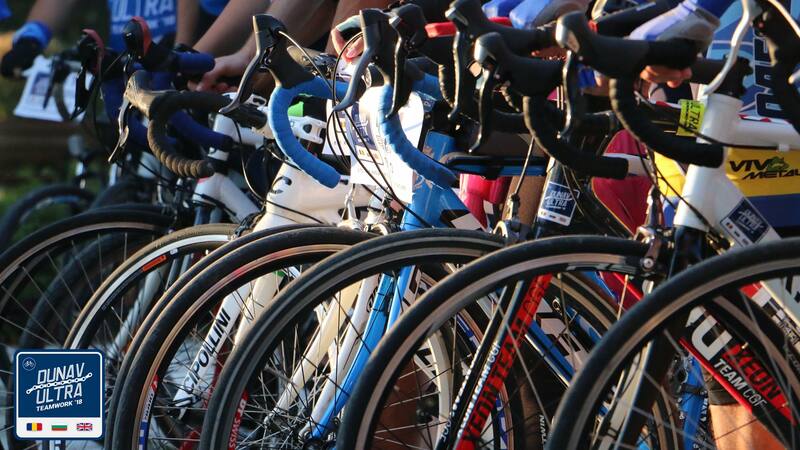 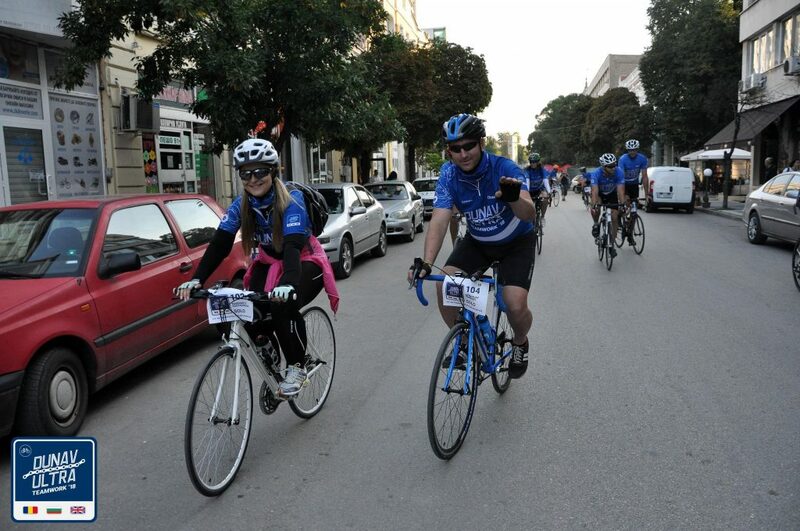 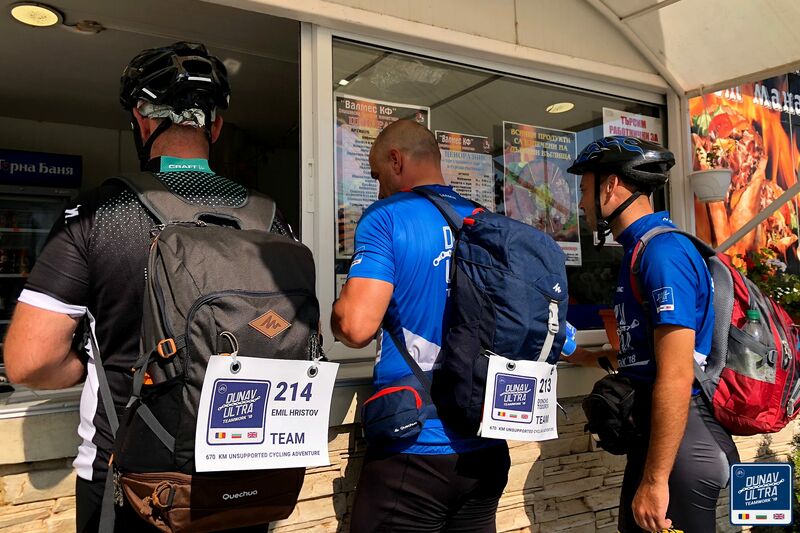 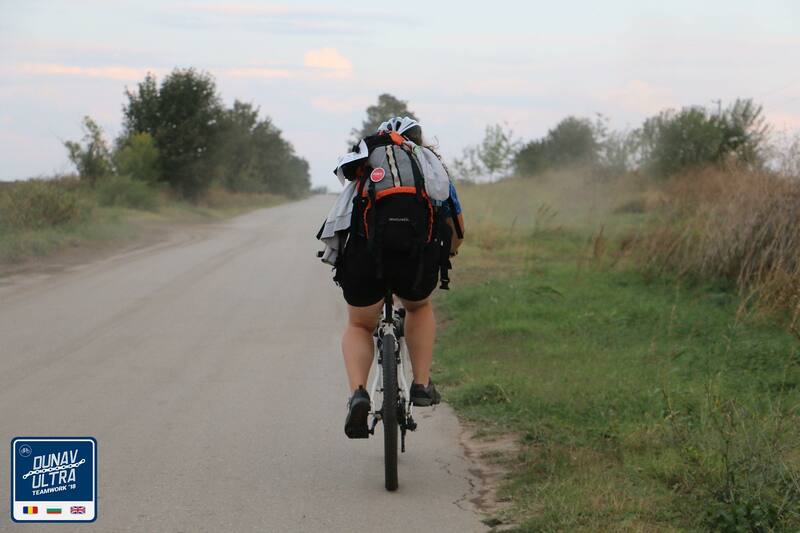 Dunav Ultra: Teamwork is the fifth consecutive edition of the unique 670-kilometer long cycling challenge along the cycle route with the same name. 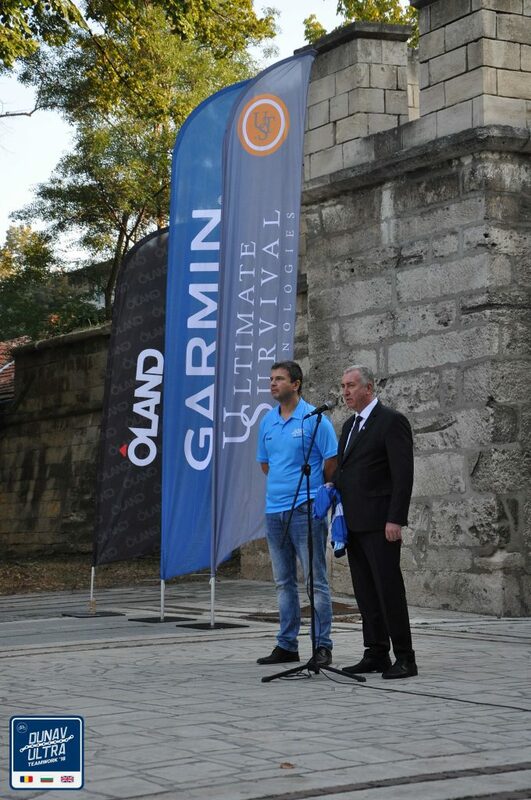 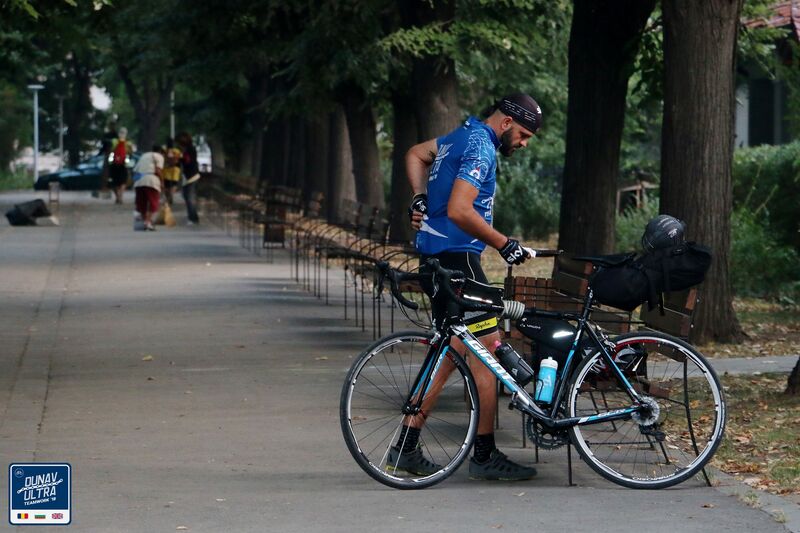 The event is a personal endurance travel along the Danube River to the Black Sea in Bulgaria – an exotic adventure without a racing element. 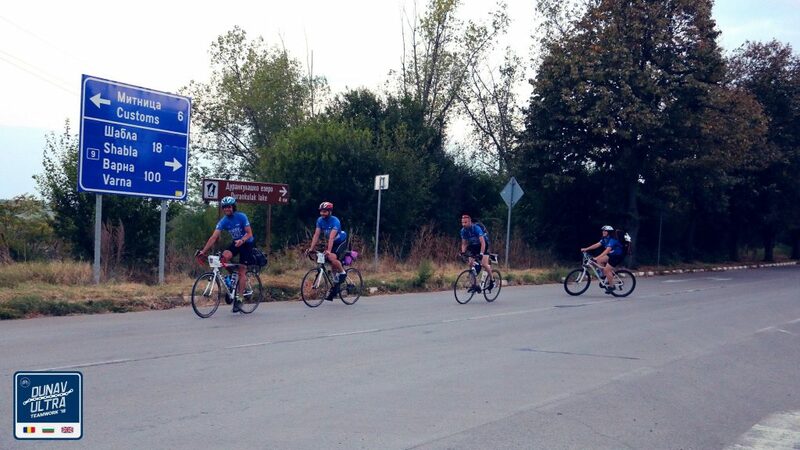 Each participant or team follows its own goal to complete the distance in less than 48 hrs., 3 days, 5 days or even more. 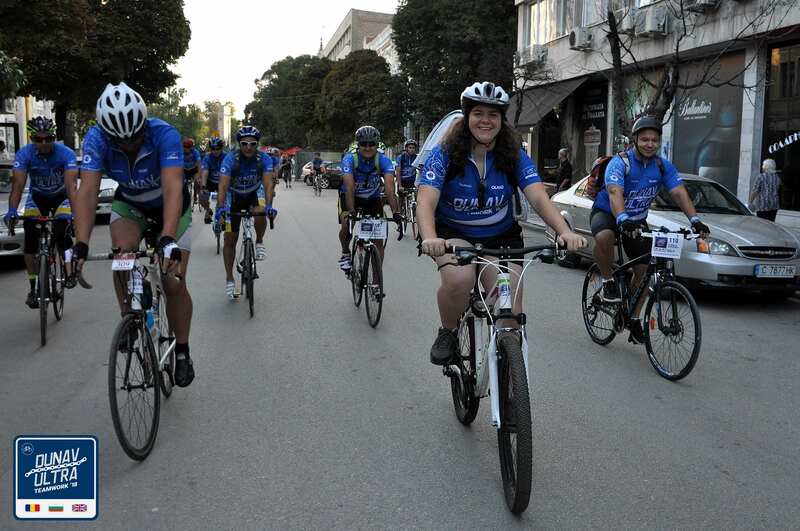 For this purpose, each participant should cycle on a predetermined route, alone or in a team, following its own pace, schedule and timing. 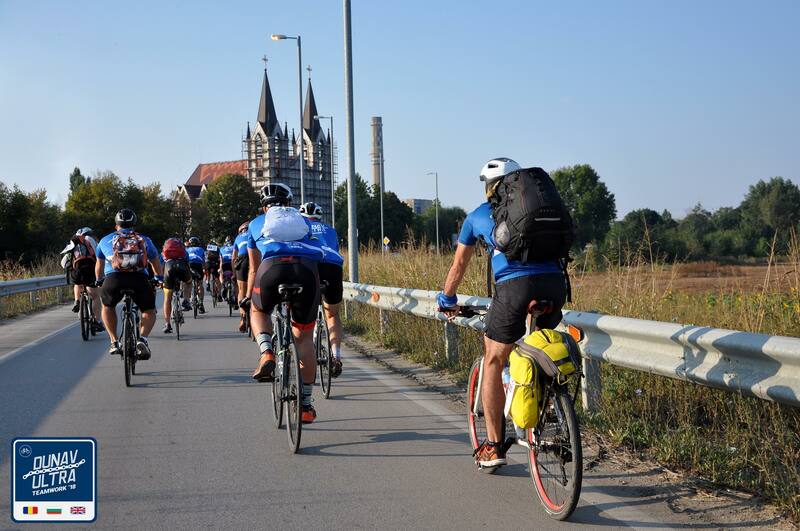 During the whole route the track passes through 10 predefined checkpoints, which basically are popular cultural-historical, logistic or natural sites on the Dunav Ultra route. 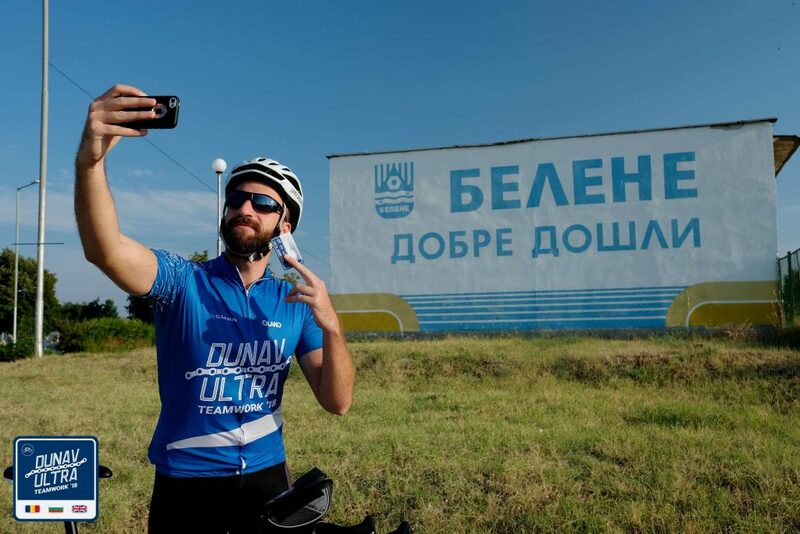 (Among the most interesting ones for the Teamwork edition were: Baba Vida castle-fortress in Vidin, the memorial of Hristo Botev in the town of Kozloduy, the ancient Roman city Ulpia Oescus, the town of Belene, St. Trinity church in Svishtov, the memorial of “Freedom” in Ruse, Transmariska Roman fortress in Tutrakan, T34 memorial in Silistra). 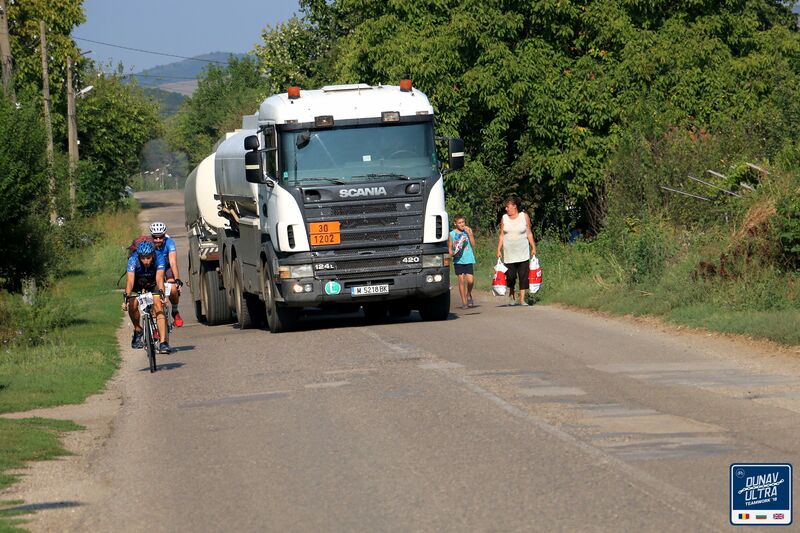 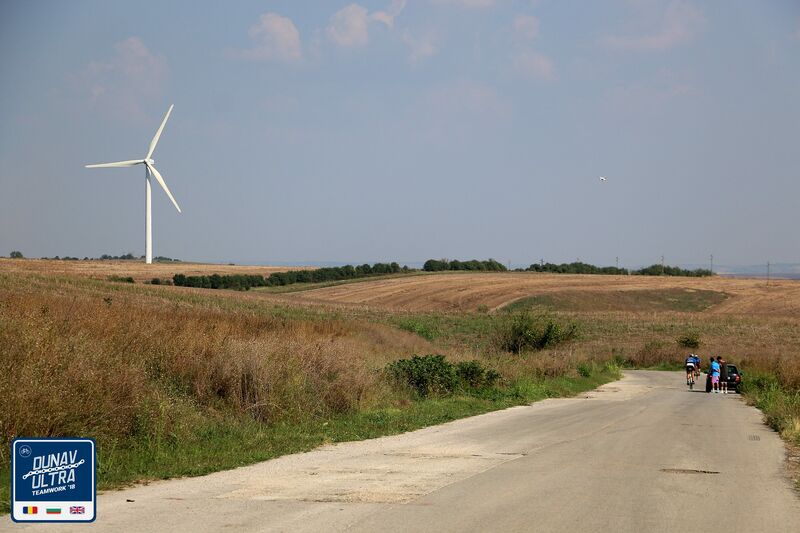 Following the route, the participants determine by themselves the personal or the team challenge in how many hours or days they plan to reach their final point the village of Durankulak (Shabla district, Black Sea). 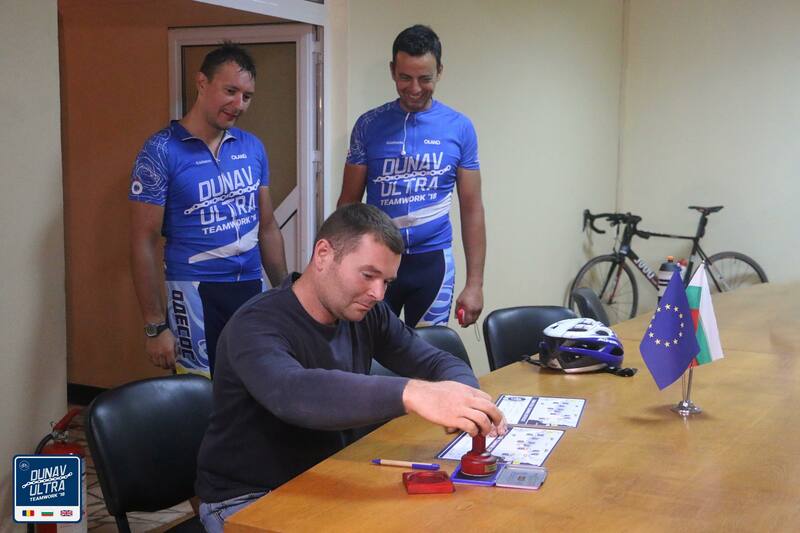 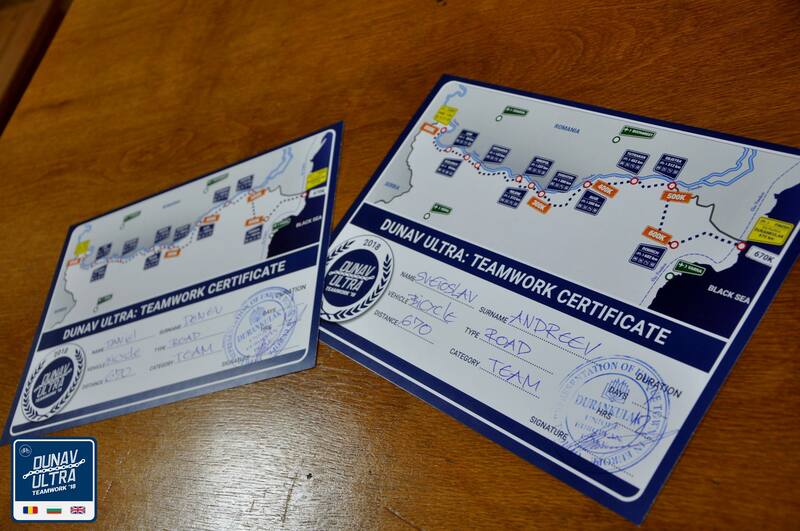 Depending on whether the goal is successful, the participants receive personalized “Dunav Ultra” certificates or diplomas.